He graduated from BYU in 1978. 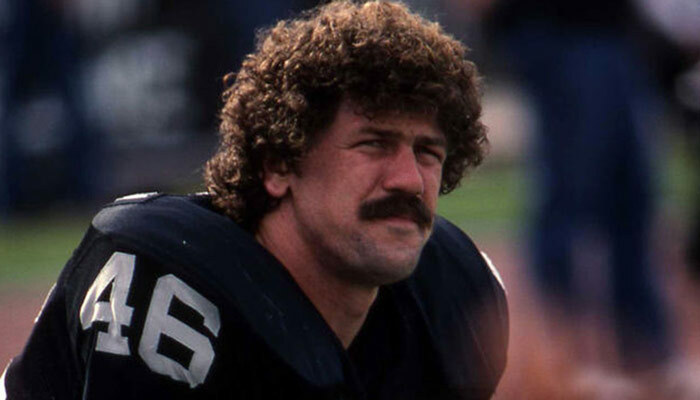 In 1981 he helped the Raiders win Super Bowl XV (15) against the Philadelphia Eagles. In 1983, he helped the Raiders win Super Bowl XVII (17). In 1987, he retired from professional football, and now he announces for NBC Sports.